The dream job for people who love to volunteer and love to snuggle animals just popped up. 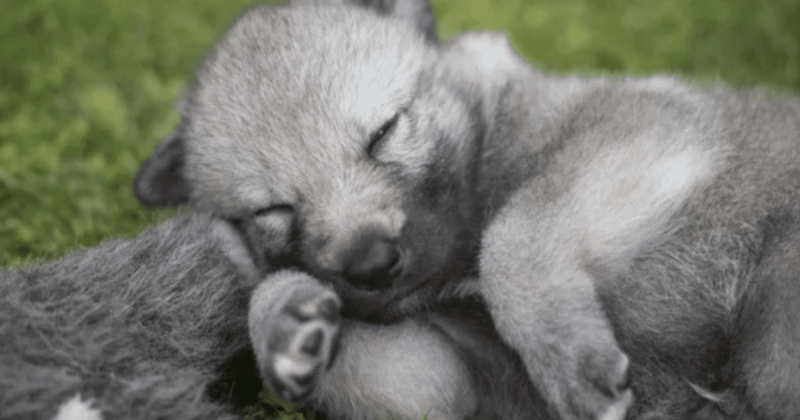 An animal sanctuary in Clarkdale, Arizona is looking for volunteers to snuggle some recently rescued wolfdog puppies. 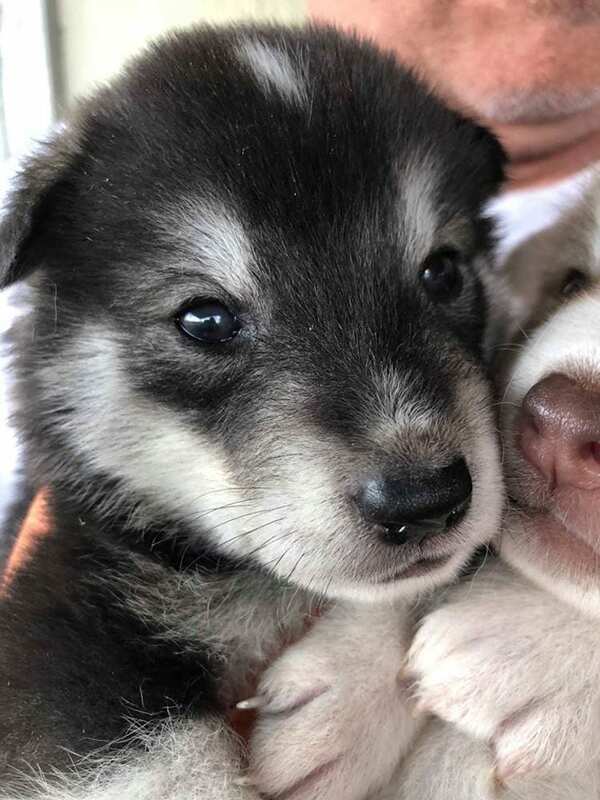 Pets Return Home recently got in over four dozen wolfdog puppies and nearly 10 pregnant mama dogs as well. 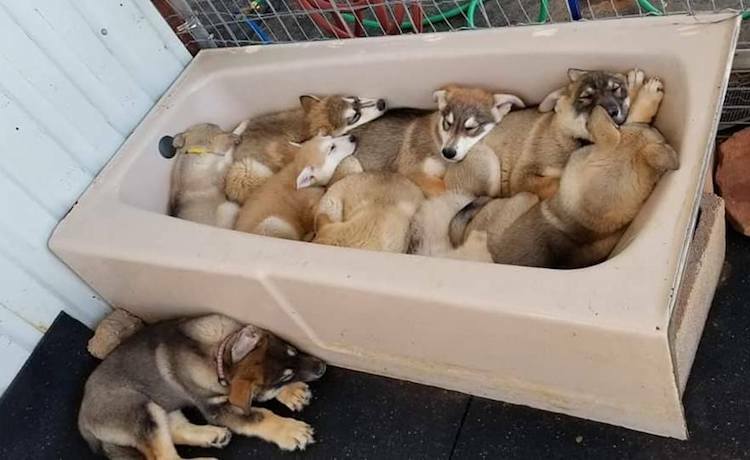 The poor dogs were rescued from a pretty bad hoarding situation in California, where more than 160 wolfdogs were being kept. Now don’t get confused, this was not a bunch of wolves. 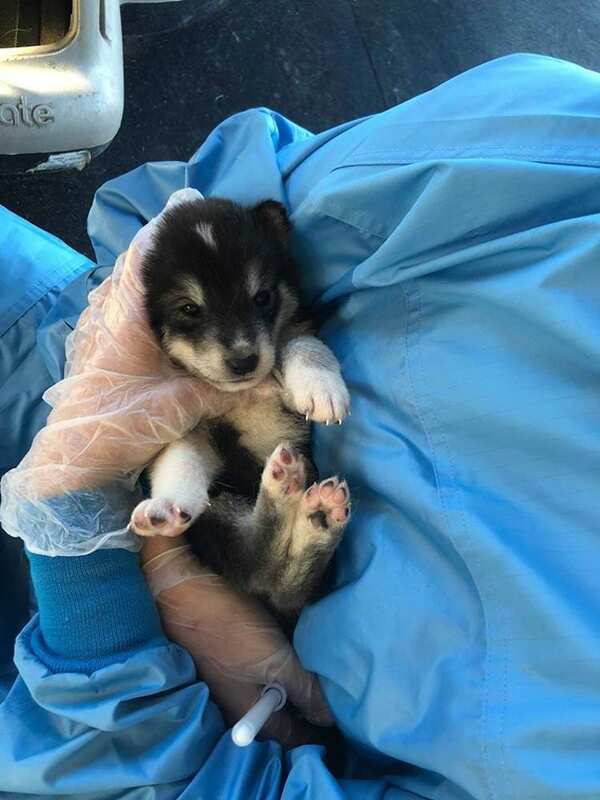 The dogs and puppies found were a mix of Siberian huskies, Alaskan malamutes, and German shepherds. 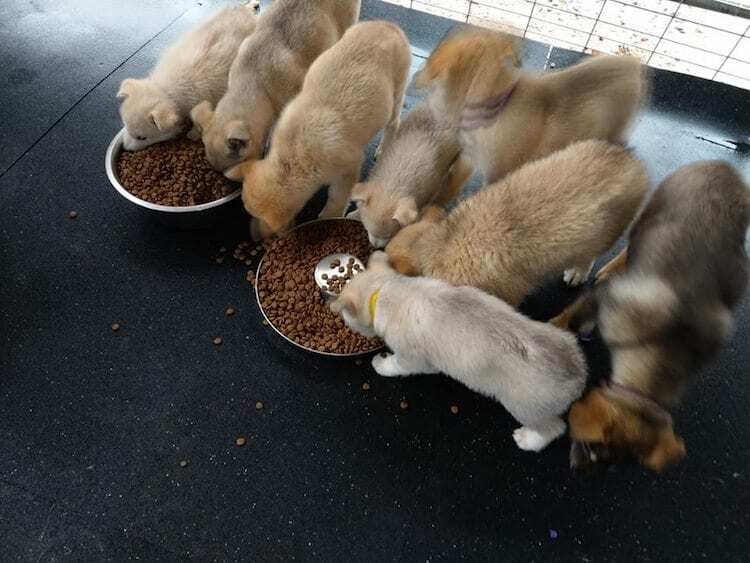 The sanctuary is looking for volunteers to spend time with the puppies, help the puppies socialize, and help improve their corrals, feed them, and clean up after them. This isn’t a short-term request either, Pets Return Home will need help well into January and February of 2019. Good morning. All puppies and mothers have made it through their first night. We need help this morning feeding, weighing and cleaning. Anyone up for some puppy love? After their initial post on Facebook, the group was then flooded with volunteer offers. Clearly, people want to snuggle puppies. Who knew? 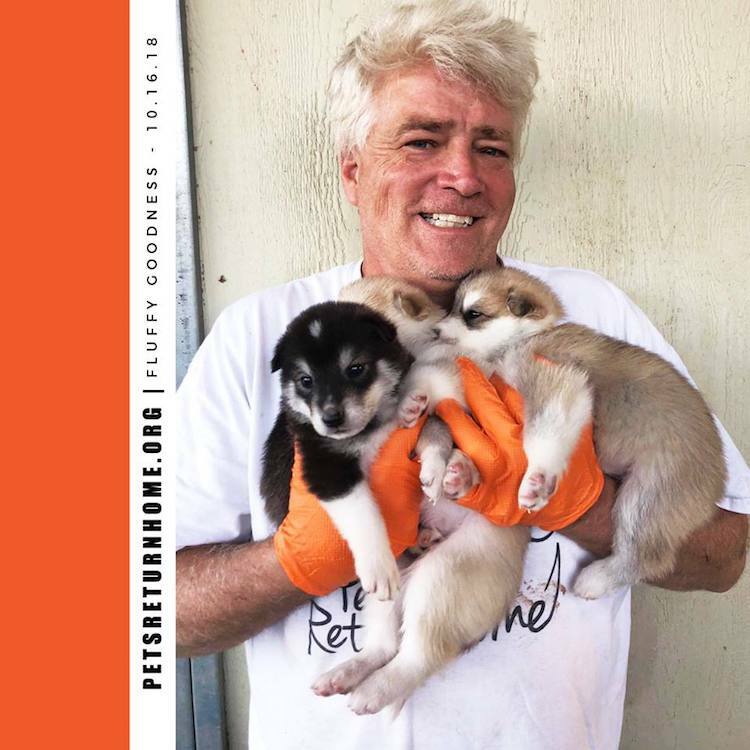 Not only did they get plenty of offers for volunteers, but Pets Return Home was also featured on the local news for their efforts to rescue the puppies. Had they not, it was pretty dire, as the puppies would have been euthanized. 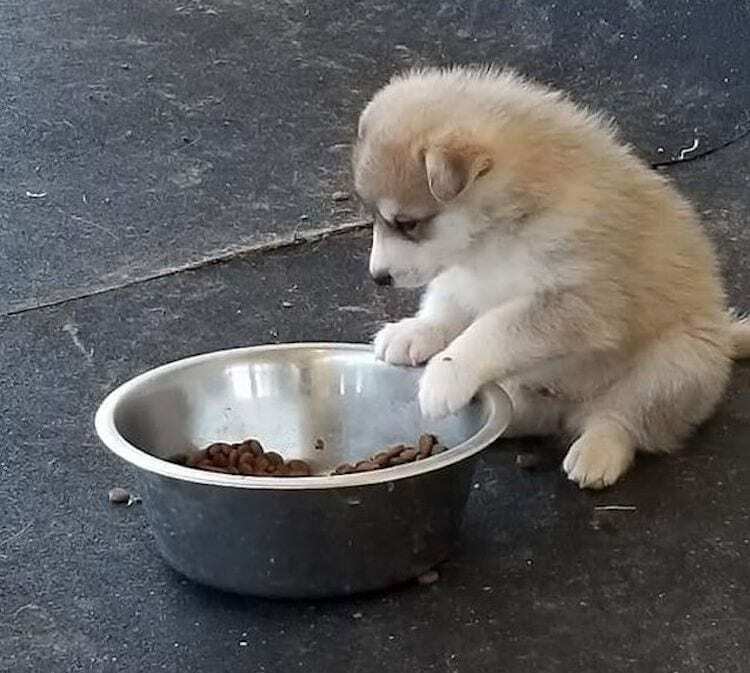 In a longer post, Pets Return Home updated their followers on how the puppies were doing. Sadly, some puppies are currently sick, but they are working hard to take care of them. As a volunteer you will receive valuable training and hands-on skills in animal-care and ranch maintenance. We train all volunteers on safety, safe handling of all animals, recognizing behaviors, proper cleaning and other facility requisite skills. If you have an interest in becoming a volunteer, you can apply on Pets Return Home’s website.